An email blast to Oculus developers seems to suggest the Rift S will be unveiled during this year’s Game Developer’s Conference. 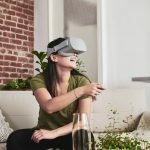 The email sent to multiple developers mentions the “Rift S” alongside existing Oculus Quest and Oculus Go headsets. 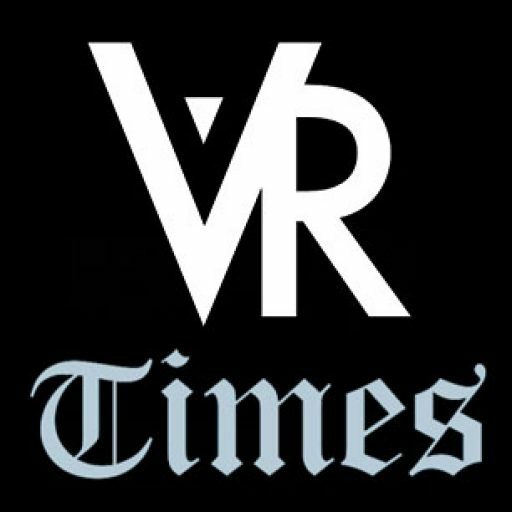 The implication of this is that the community should expect a formal release announcement of the much vaunted PC-based virtual reality headset which is billed as a “refresh” of the Oculus Rift. 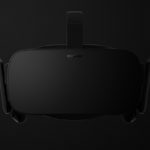 The first Rift was released in early 2016 and the stocks have been running low with major global retailers worldwide prompting speculation that Oculus might be inching closer to releasing an update to its hardware. The headsets are no longer available on Amazon and they have been pulled entirely from Newegg listings. Rumors have also been stoked by the January price drop of the original Oculus Rift headset from $400 to $350. These, along with the spurious stock availability of the original Rift headset, have sent strong signals that ‘Rift S’ might be hitting the markets soon even though the company has been tight-lipped regarding its launch. 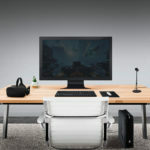 The existence of a development project for the Rift S first came to light in a TechCrunch report released in October 2018 that hinted at a leadership shakeup at Oculus which coincided with a change in the company’s product plans. 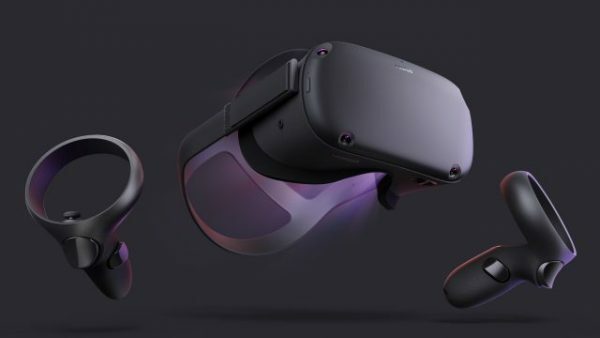 The report had said that Oculus/Facebook was cancelling its bigger Rift 2 overhaul and shifting towards a more modest iterative update with an increase in the resolution and the inside-out tracking system similar to the one to be included in Oculus’ upcoming Oculus Quest virtual reality console. The inside-out tracking system is used by the headset to track its position and the new innovation will do away with the external sensors found in the current Rift headsets. In the standalone VR headset Quest, the inside-out tracking technology is called ‘Insight’. This year’s annual Game Developers Conference will be hosted in San Francisco. While Oculus has confirmed attendance, it has not divulged any information about a potential new headset release. Last month, Oculus included references to ‘Rift S’ with onboard cameras in its Oculus PC software tools which further fueled speculation that its modest headset update might be in the offing. These on-board cameras would perform the same functions as before but they will simplify the usage and setup of the headset. Reports on tech websites have also hinted that Oculus Rift S will have a software-based IPD handling which is different from the lens separation adjustment in its current Rift headset. Even though we are at the cusp of new hardware changes, the original Rift is still showing a strong performance in the market. The original Rift is now 3 years old and has not seen a successor over that duration of time. However, it still remains the leading consumer VR headset in the market. It remains the most popular headset on Steam. 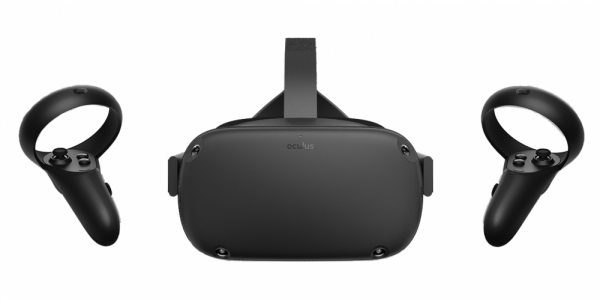 Oculus has reduced the Rift price over the years from a high of $800 when it was launched to the current $350 as at January 2019. Its industrial design has fared on well but in the interlude, other headset brands and models have come up with headsets that have better resolutions and wider fields of view. The original Oculus Rift headsets needed USB-powered sensors that were positioned around the room and then wired back to a PC. 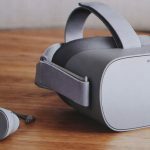 The Rift S on the other hand will utilize on-board cameras as well as the “Oculus Insight” tracking system thereby eliminating the need for using a convoluted wired system. The Rift S is a “refresh” or a modest update to the original Rift rather than a sequel. On top of its inside-out “Insight” tracking, it will also have better resolution and new optics that might be similar to those used in Oculus Go or Oculus Quest headsets. In terms of resolution, the Rift S is expected to have similar display as the Quest (with 1600 x 1440), a nice improvement that will put this headset at par with some of the newer high-performing models such as the Vive Pro and Samsung Odyssey headsets. Oculus might also step ahead of the competition and equip the Rift S with even better resolution displays at par with the 2160 x 2160 panels used in HP’s upcoming “Copper” headsets, a move that might necessitate shifting from OLED to LCD displays. Oculus has mostly stuck to LED displays in all its high-end headsets. Price-wise, Oculus price has dropped from a high $800 at launch to $350 this year (bundled with the touch hand controllers). The new Rift S price point might be set to further low the Rift price.